One of the most rare of the Tropic band colors: grey/silver band available in size 18mm with straight ends. 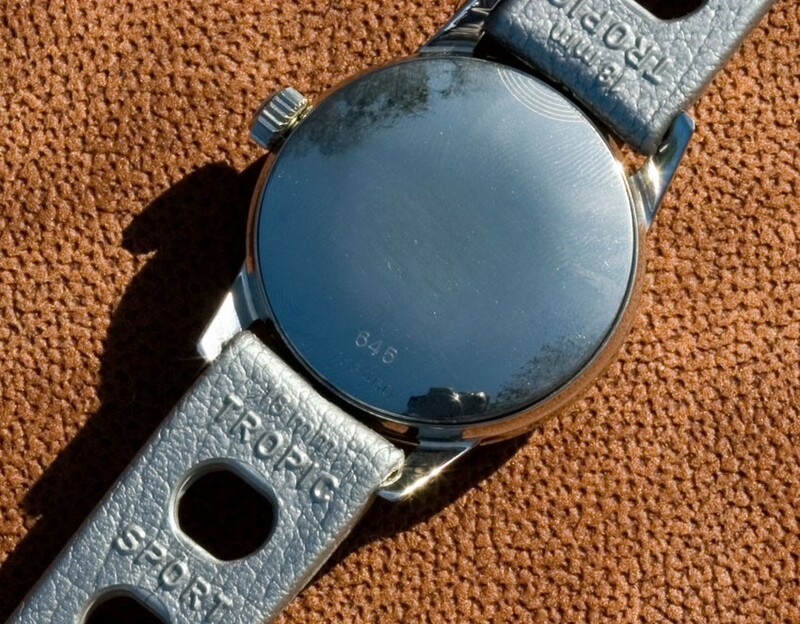 Swiss Made Tropic Sport band that is New Old Stock from the 1960s and ‘70s. One of the most difficult Tropics to find and a nice change from all black bands. Tropic calls it grey but these looks a bit silver colored. 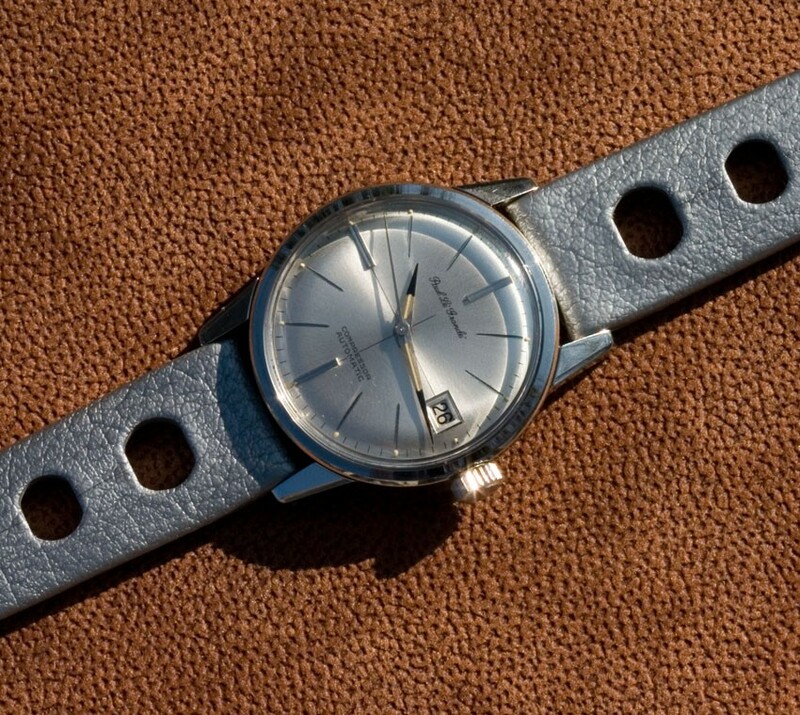 Looks great on the new old stock Compressor watch shown. Pristine new old stock band made of very supple rubber. 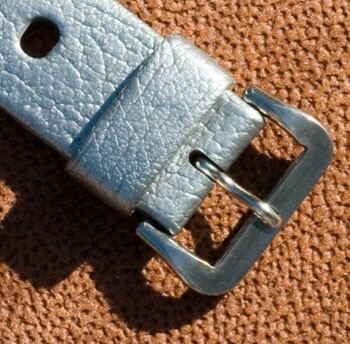 Standard length straps measure 7 1/2 inches long (19cm) placed end to end, not including the buckle. Metric size is 115/75. Single sliding keeper. 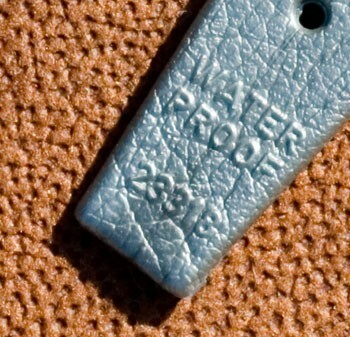 Strap is 4.4mm thick at the watch end and 2.4mm thick at the tail. 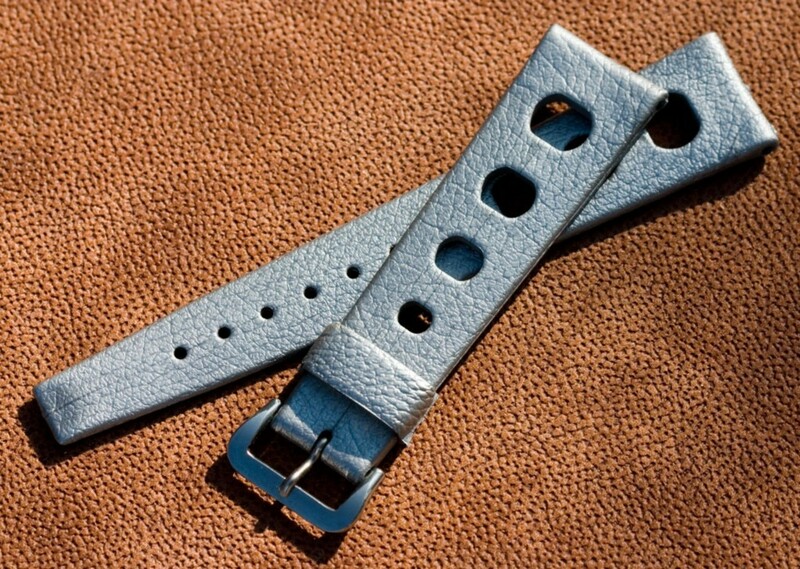 Has the distinctive Tropic premium buckle in stainless steel with a 16mm buckle end. U.S. shipping for $6.99 for USPS First Class shipping and tracking in the United States. INTERNATIONAL SHIPPING to most other countries $19.99 by First Class USPS. 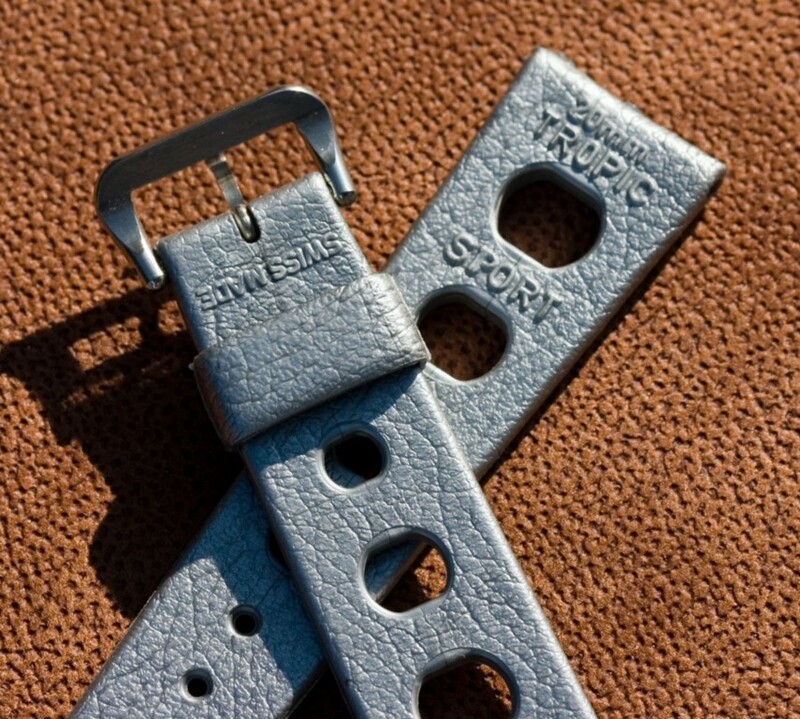 Visit Squinky.com to see 100 choices of Tropic Swiss bands, Tropic type straps and many original Tropic buckles.